We offer 9 different blends and single origin coffees….why? When we started to think about coffee we didn’t start with one coffee to suit our tastes. We thought about you, the coffee drinker. We thought about differences in all our family, friends, business acquaintances, our current and new customers. 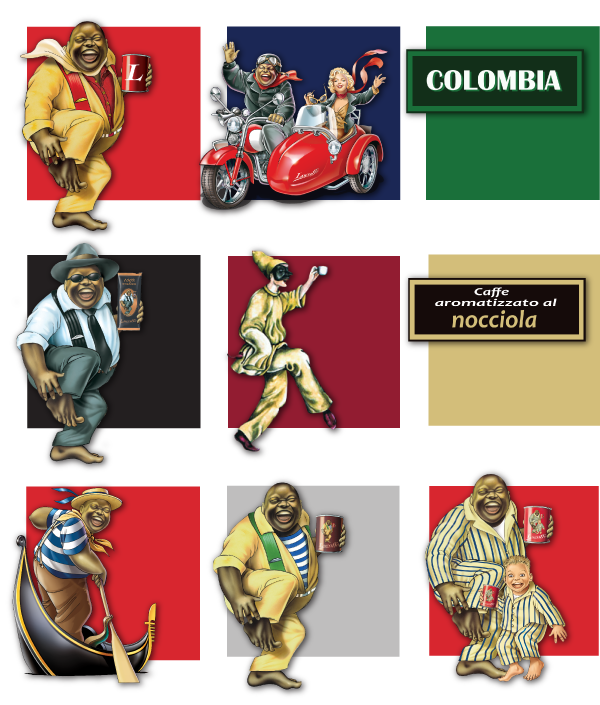 We then set about creating a range of coffees that would suit a variety of personalities and tastes. Some of you like your coffee fruity and tangy, some like it strong and punchy in flavour, some of you like it robust and pungent and others like a gentler lingering taste. And all of us like a change occasionally, a different coffee for first thing in the morning to the one we have at work or at lunch. Our coffee thoughts start with you and that is why we have 9 uniquely different blends and single origin coffees. 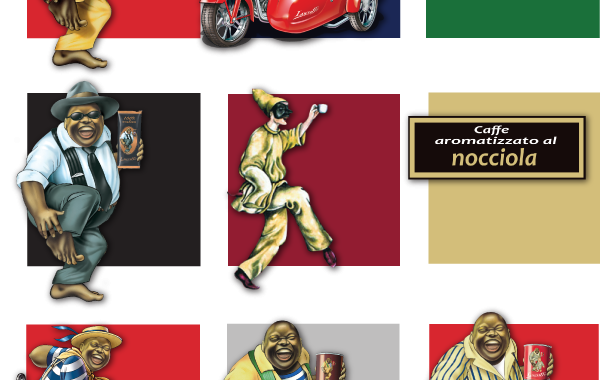 Each with its own individual roasting profiles, each with its own unique character………. just like our customers. What are these blends like? Below are the short descriptions of each of our coffees. 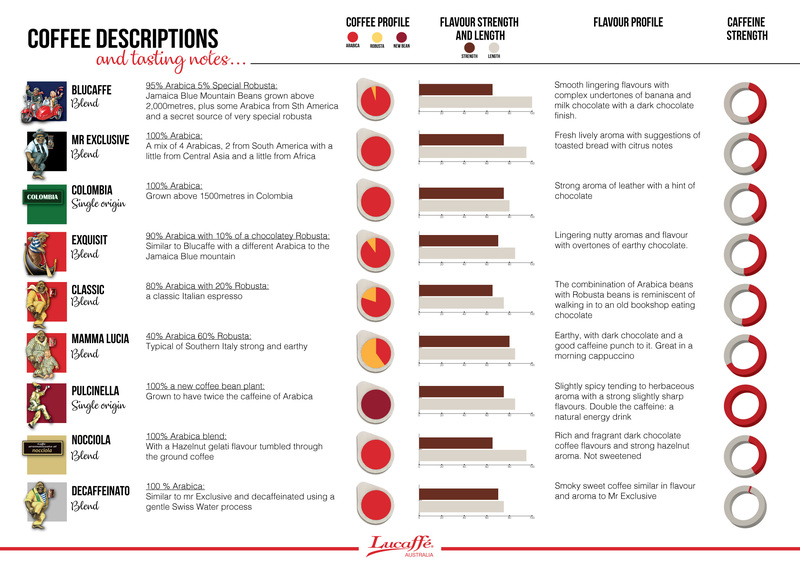 We have included some comparison graphs that will help you decide what sort of coffee you would like. Is it strong in caffeine? OR Is it strong in flavour? OR Do you prefer a gentler flavour with a long lingering deliciousness on the palate? We love coffee and when our founder, Luca, started Lucaffé just over 20 years ago he was fresh from university and excited. He spent 2 years working with growers in South America to learn his craft from the ground up. It was from these humble beginnings that he fed his obsession and passion for all things coffee. Combined with an ability to listen to his customers, he has led us to be one of Italy’s, and indeed the world’s, premier coffee roasters. His time in South America and close contact with his customers also engendered a love for the environment. 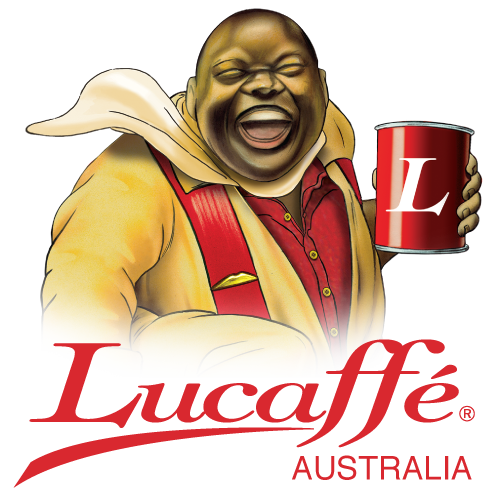 Responsibly sourced, lovingly roasted, beautifully crafted and brought to you with a smile.